The following are detailed specifications about the Uttermost Nelo Weathered Wood Mirror. 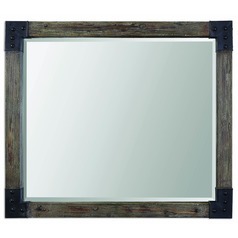 Weathered Wood Frame With An Aged Gray Wash And Rustic Black Corner Accents. 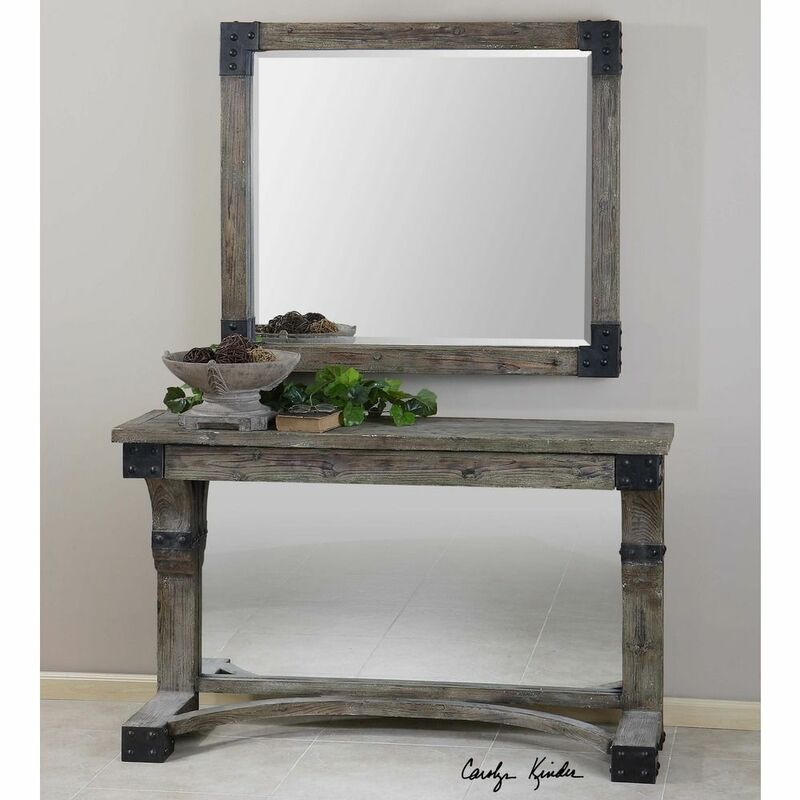 Mirror Features A Generous 1 1/4"" Bevel. May Be Hung Horizontal Or Vertical. Matching Console Table Is Item #24315. 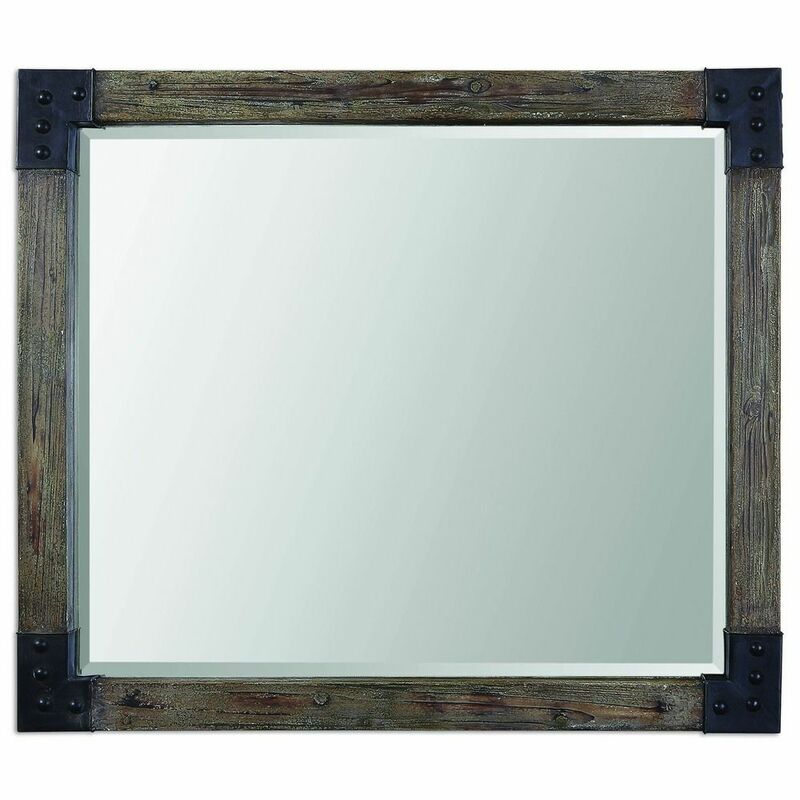 This Uttermost Nelo Weathered Wood Mirror is part of the Nelo Collection from Uttermost Lighting. The following items are also part of the Nelo Collection.